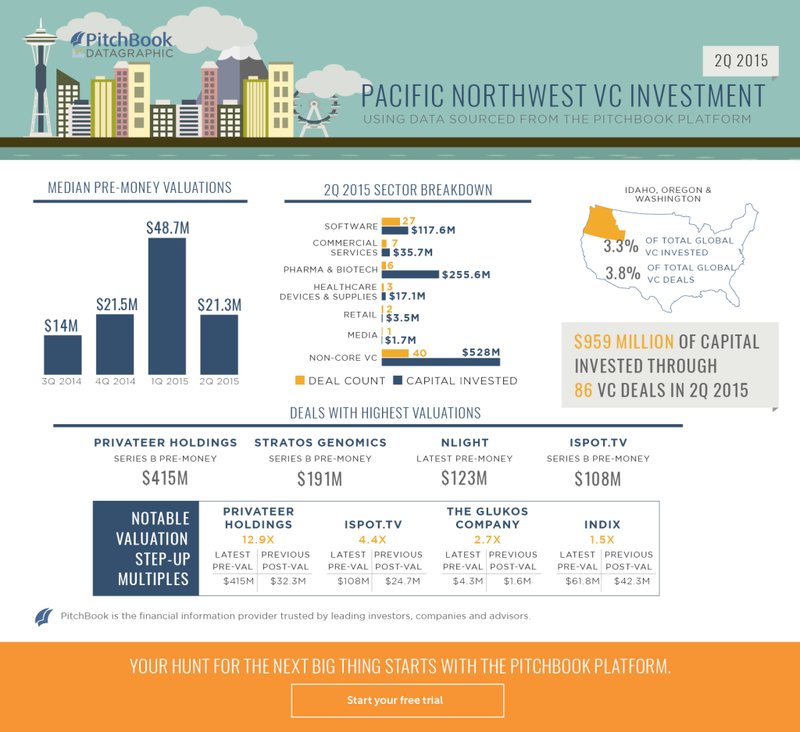 Over the past week, we’ve produced a series of datagraphics that examine global PE, VC and M&A activity in 2Q, breaking down quarter-end totals for deal flow, capital invested, fundraising, most active investors, valuations and more (you can see all of our 2Q coverage here). 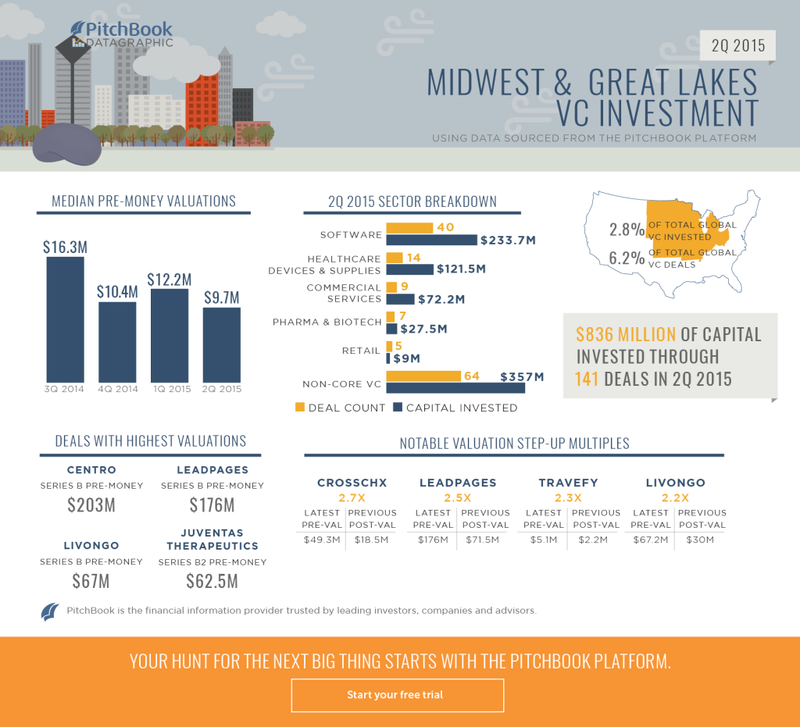 To wrap up our recap series, we analyze venture capital activity in six of the most active U.S. regions: the Bay Area, Boston, New York, Los Angeles, the Midwest and the Pacific Northwest. 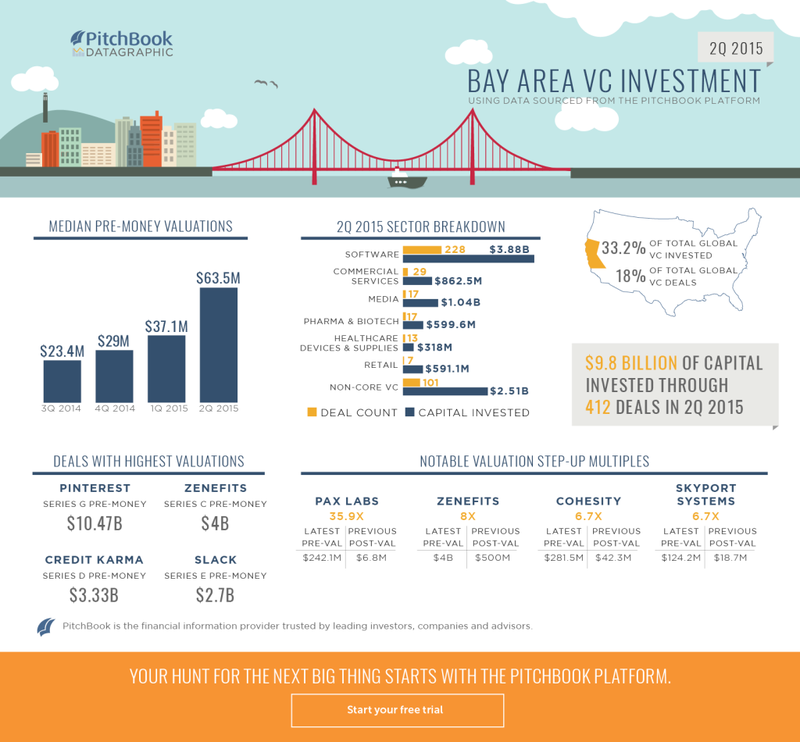 Check out the breakdown of each region below. 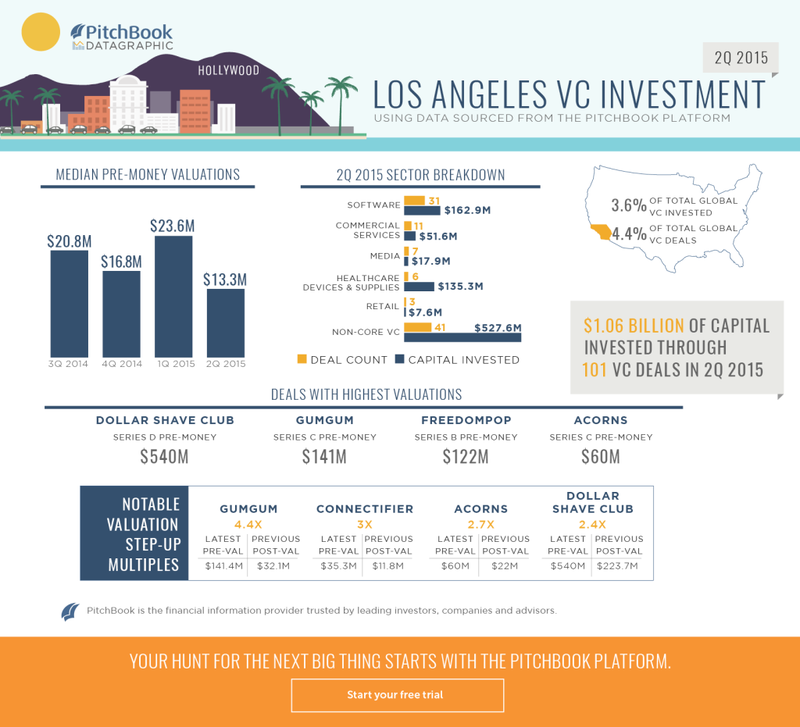 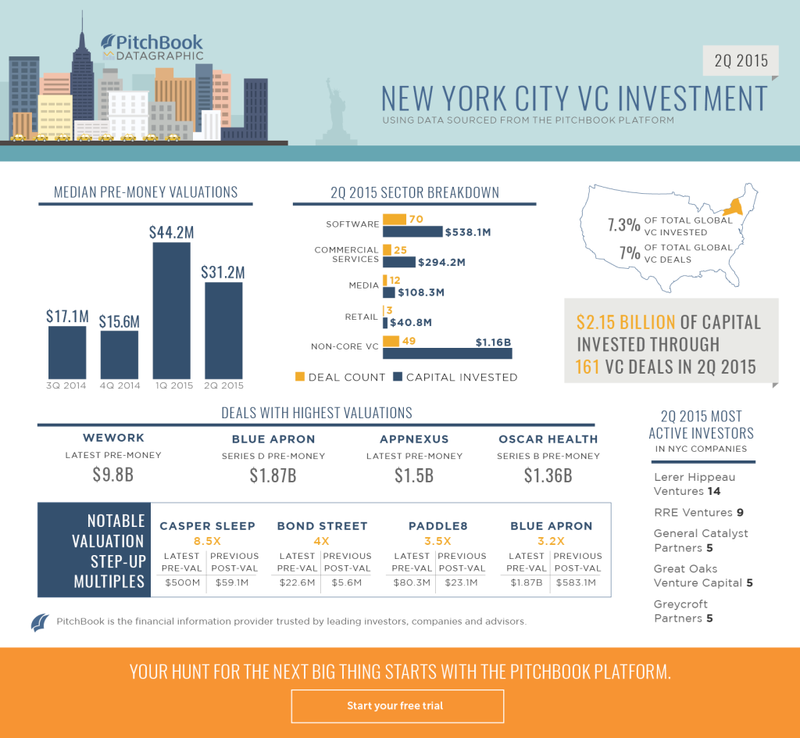 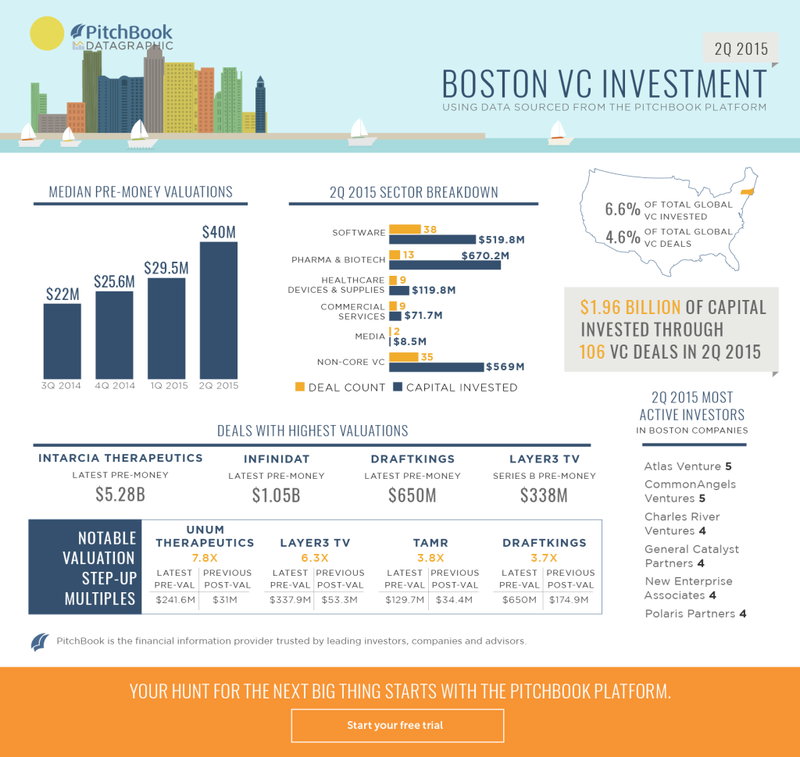 For a visual recap of all things PE, VC and M&A from the second quarter of 2015, click here.